Mozart’s haunting Requiem came at the very end of his life: He died before he could finish it. A choral masterpiece featuring four renowned vocalists and the powerful forces of the Albany Pro Musica, it is considered one of the greatest expressions of faith ever cast as a work of art. 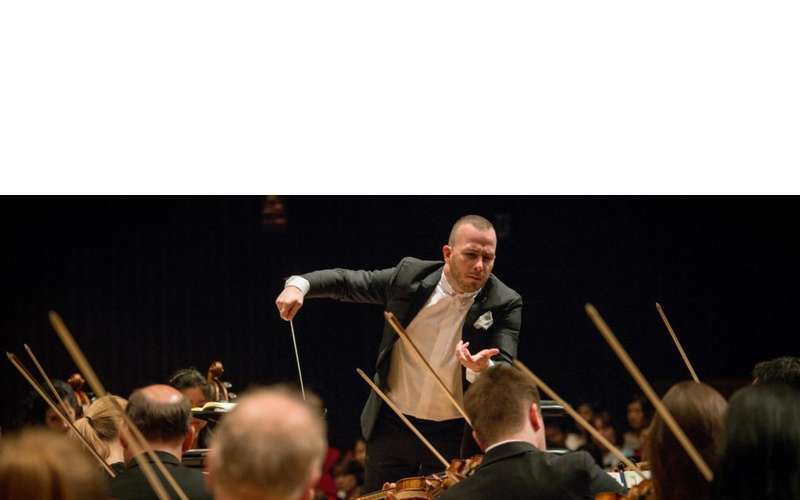 Yannick Nézet-Séguin, Music Director of The Philadelphia Orchestra and the new Music Director of the Metropolitan Opera, will lead the Orchestra as the finale to the classical season on the amphitheater stage. Making his Philadelphia Orchestra debut on SPAC’s stage for the finale performance is pianist Christian Blackshaw, celebrated for his recordings of Mozart and called the “eternal perfectionist’ by Gramophone magazine.